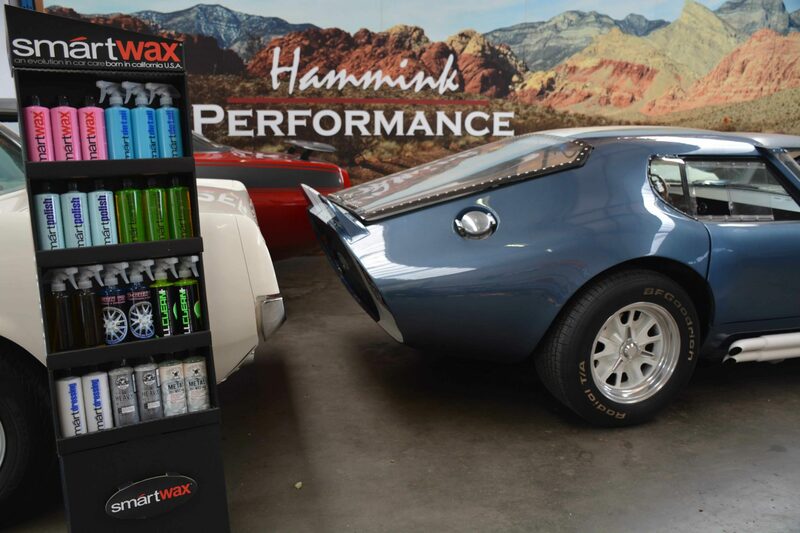 Proud to introduce a great new partnership between SmartWax.eu / ChemicalGuys eu and Hammink Performance!! We know them from servicing their SmartWax.eu Camaro, and since so many customers keep asking us how to keep their cars nice and clean, as well as protected against sun and dirt etc; This was a logic step! 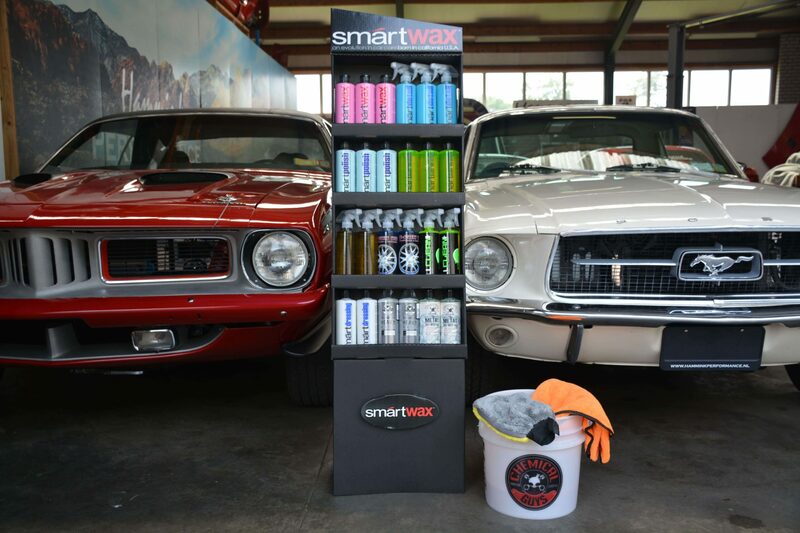 We supply all Smartwax and Chemical Guys products.